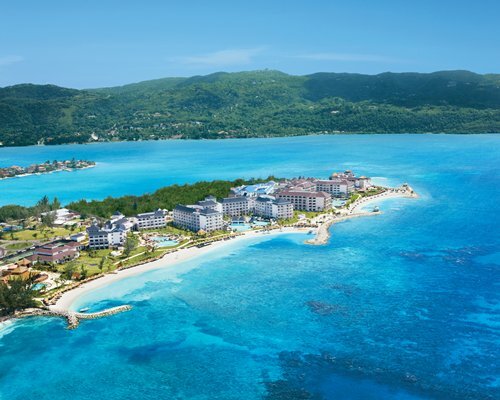 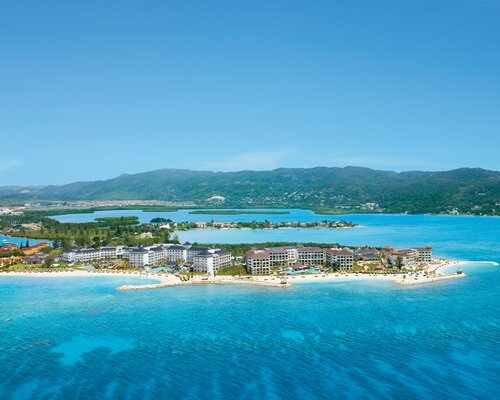 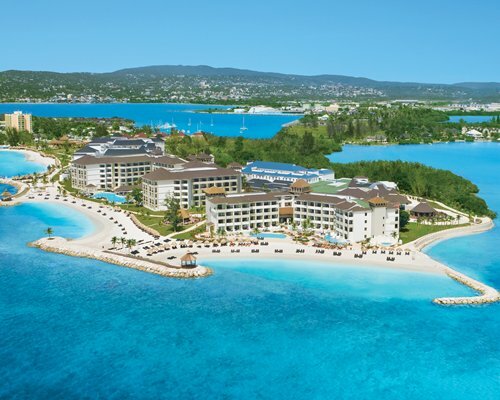 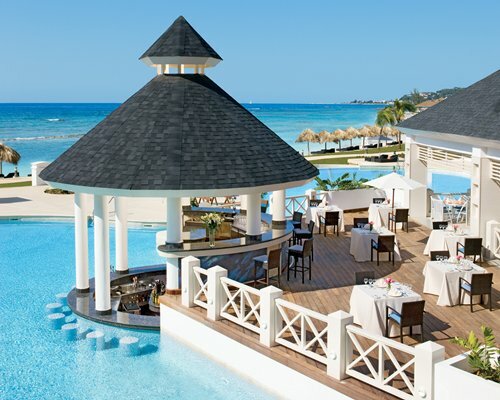 3 NT Secrets St. James is an award-winning resort for adults tucked away along 300 yards of private beach on the Montego Bay peninsula. 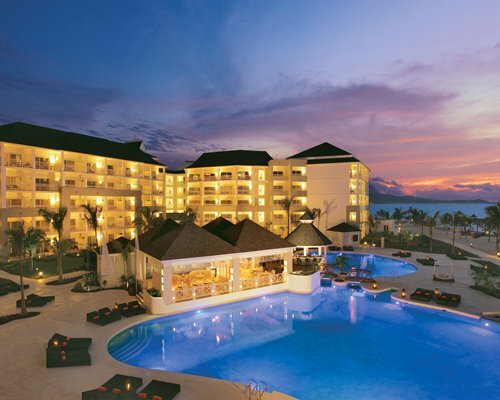 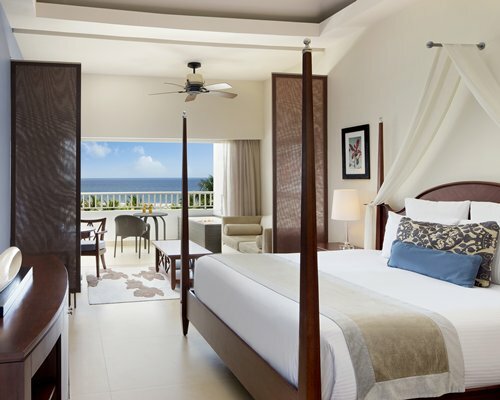 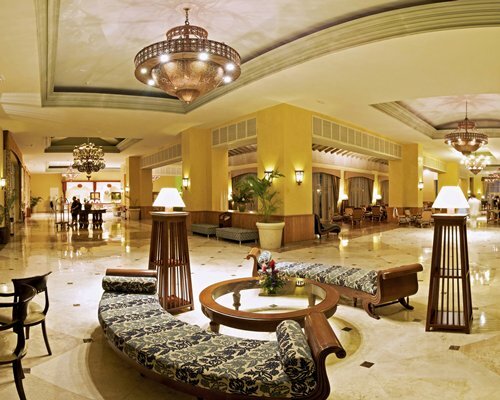 It’s just 15 minutes from Montego Bay International Airport and offers couples the finest in luxury amenities within a sophisticated setting of British Colonial design, classic furniture and modern fabrics. 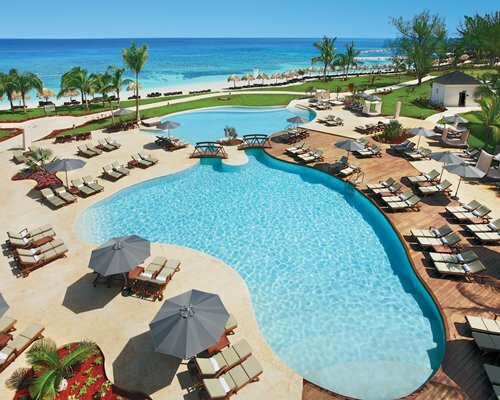 Melt the stresses of home away at their 15,000-square-foot, world class spa or lounge in a cabana by the beach. 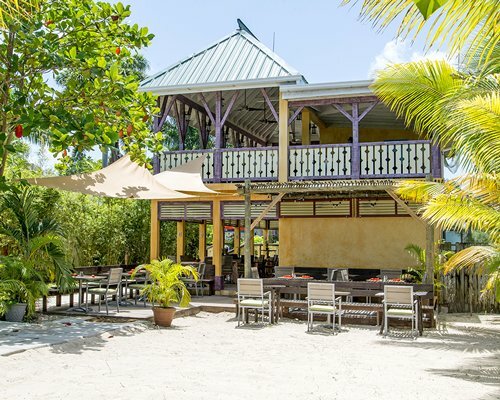 Yoga classes, cooking classes, windsurfing, snorkeling and a variety of other activities can be enjoyed at no additional charge. 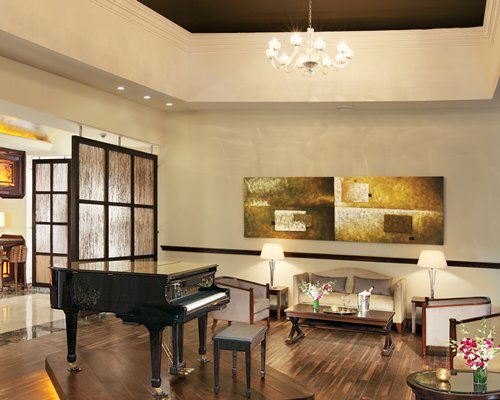 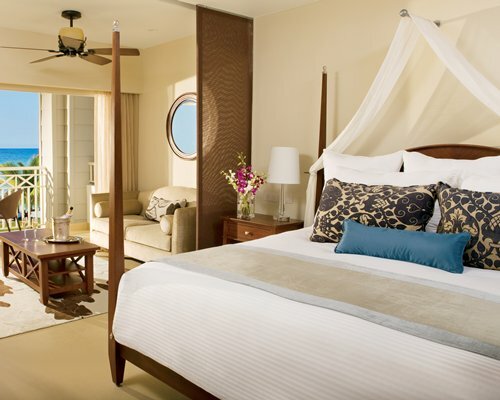 The 350 luxurious suites at 3 NT Secrets St. James feature an array of lavish amenities. 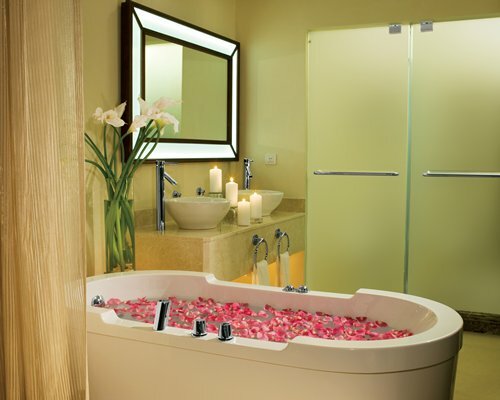 The rooms sleep two and invite guests to indulge in Unlimited Luxury® with Gilchrist & Soames bath amenities, 24-hour room service, and complimentary mini-bar. 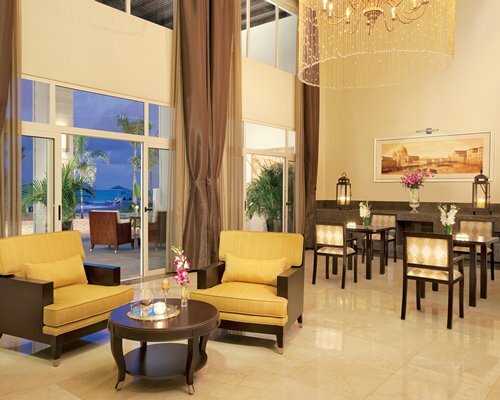 For a heightened level of service, ask about the Preferred Club for perks including a private concierge, afternoon hors d’oeuvres and complimentary computer access. 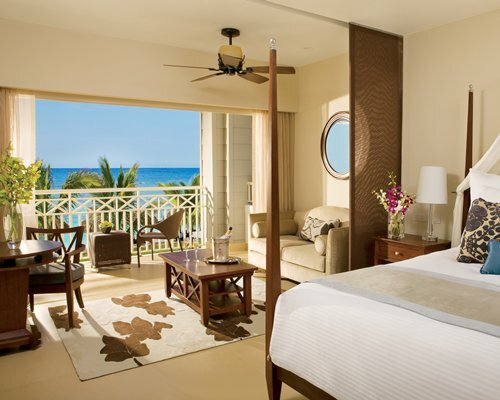 Apr 13, 2019 - Apr 22, 2019 196.00 US Dollars (per Adult, per Day in a Hotel) . 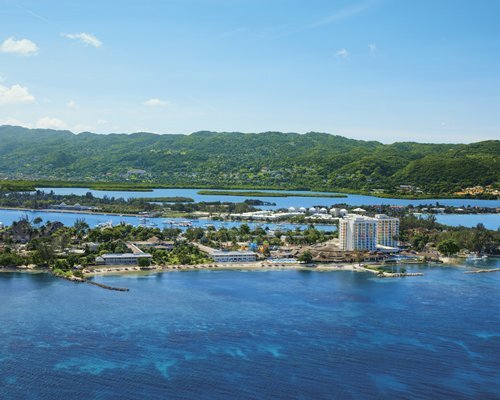 Apr 13, 2019 - Apr 22, 2019 245.00 US Dollars (per Adult, per Day in a Studio) .